prices based on a strict balance between quality, function and price. That’s why we deliver the most effective keyboards to a wide range of games. keyboard is your most powerful weapon that quickly becomes your best friend. Kailh Red – 24K Gold Contacts with 2mm stroke for instant response. With a lifetime of more than 70 million keypresses it guarantees many hours of play. Tactile Force: 40 ± 1g. Super delicious Intelligent LED RGB lighting with multiple standard scenarios. Intelligent LED RGB lighting in keys – can be programmed individually for each key and special layouts can be created in the bundled software, with lights only in the keys you select. There are 11 different standard scenarios. All lights are controlled via the included Black Pulse Control Center software. Dual Layer Fiberglass Print – provides incredibly strong durability and ensure stable support for your keys. This results in a sublime perfection in the registration of your commands in all games. Lightning fast wired USB 2.0 with Full speed 12Mbps connection. 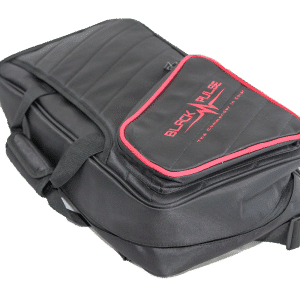 Black Pulse – The Commander in Chief keyboard weighs 1.25kg. Full Key Rollover and 100% Anti Ghosting Technology let’s “The Commander in Chief” control your game actions, no matter how fast you are, “The Commander in Chief” registers all your tastes print correctly each time. Taste response time is less than 5ms. The included Black Pulse Control Center software lets you set and adjust macros that allows firing of quick commands by pressing a single key. At The Commander in Chief, both top and bottom frames are made in super strong aluminum. The keyboard has a Nordic layout that covers Denmark, Norway and Sweden. There are dedicated keys for volume control. The Commander in Chief keyboard is a great gamer keyboard. Even when you unpack it and take it into your hands you may notice that this is something special. 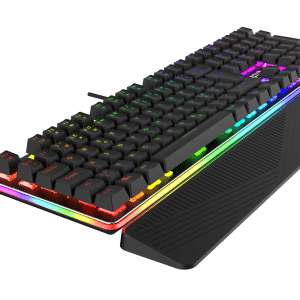 Despite our motto that it should be a reasonable price, we have succeeded in producing a keyboard in function and quality that far outweighs its competitors on the market – even those in a higher price range are not found in this quality. Tilmeld dig vores nyhedsbrev for at modtage nyheder og seneste updates fra vores BLACK PULSE Team. Vi sender max. et nyhedsbrev om måneden! Vi videregiver kun personlige oplysninger, hvis det kræves af lovgivningen eller hvis der foreligger en retskendelse. Det kan hænde, at vi registrerer din adfærd på BLACK PULSE siden for, at sikre dig den bedst mulige oplevelse på blackpulse.dk. 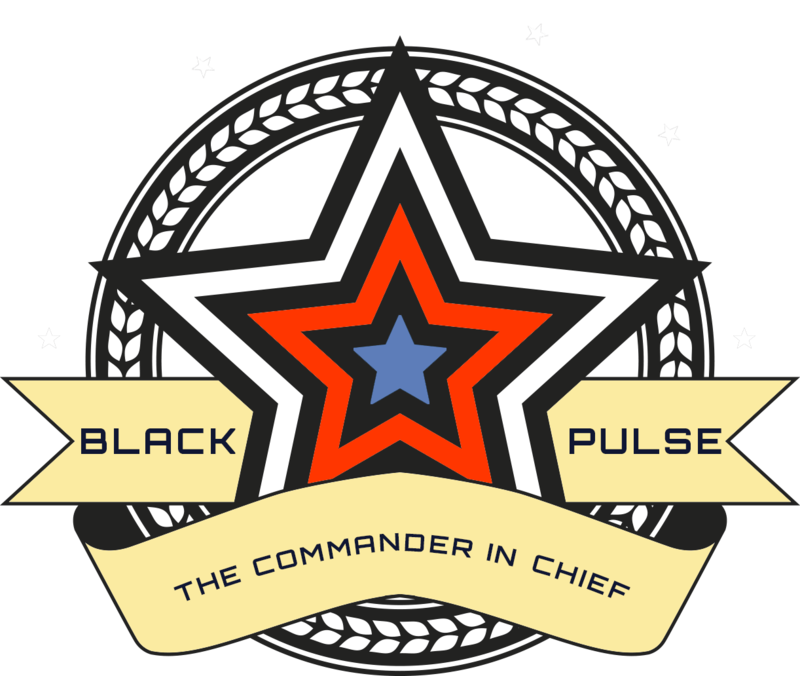 Join our mailing list to receive the latest news and updates from the BLACK PULSE team.